So you think it would be cool to meet Bret Michaels in person, after having spent the past three winters watching Rock of Love. Maybe you've followed his music since the 80's, or perhaps you are a new fan. In any case, it is not impossible to shake hands with this fan-friendly rock star, if you put in a little effort to be in the right place at the right time. Here are some tips on how to do just that. Hang out by the venue the morning of a show. Wait for the tour bus to roll into town. Security is always tight around any celebrity. 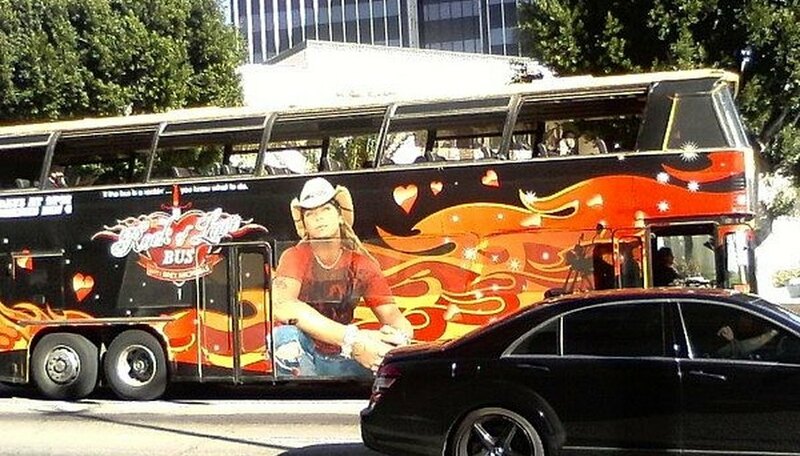 But you may have opportunity to meet Bret in or around his tour bus at the venue many hours before a show. 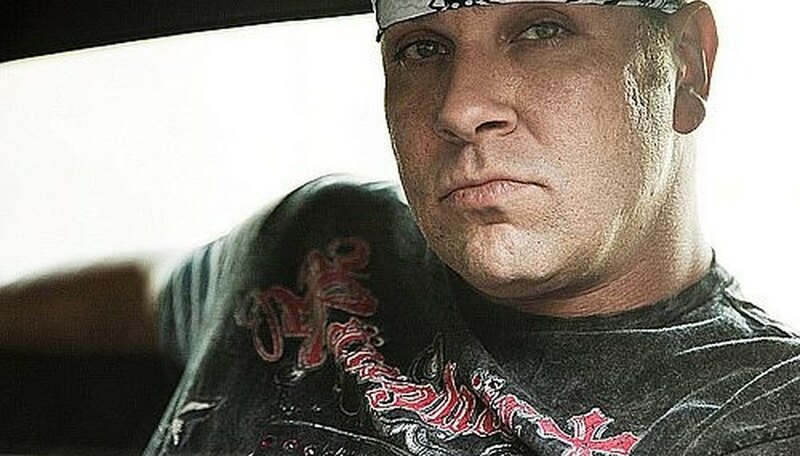 Nudge your way to the very front of the stage and hold out your hand for a slap or a shake from Bret. You'll most likely get it, depending on the size of the venue. Wait behind the venue after a show for Bret to exit. If you don't get opportunity to say hello to him then, you may at least see him up close in person for a few split seconds. 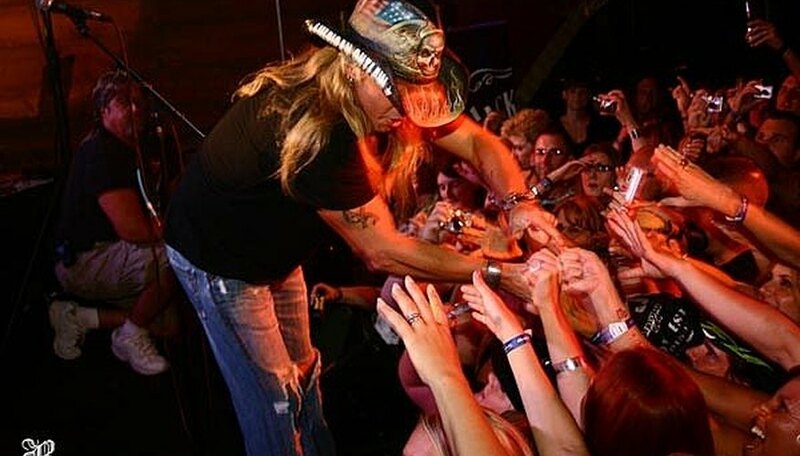 Join the Bret Michaels fan club (http://www.bretmichaels.com/clubbmb/default.htm). 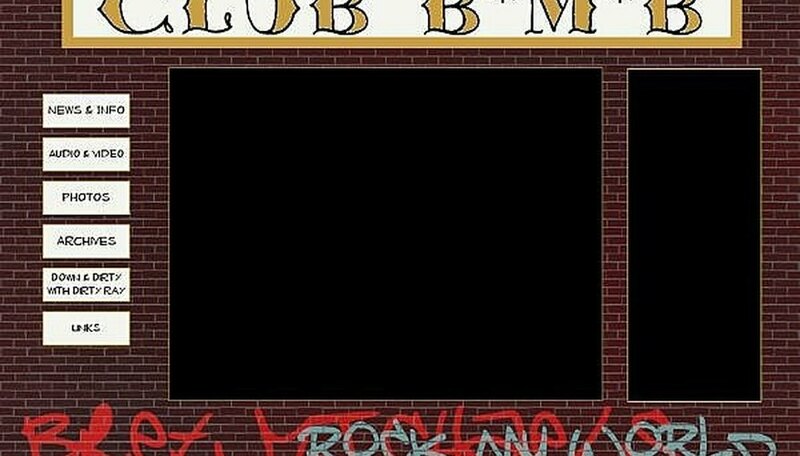 It's called the NEW CLUB B_M_B. They used to offer after-show meet and greets, and who knows - they may again in the future. Big John may be roaming around in the crowd before a show. Go up to him and in your most charming manner ask for any tips on how you might meet Bret after the show. Be on the lookout for a new reality show starring Bret. There may not necessarily be a "Rock of Love 4." But he may have another sort of show sometime in the future. 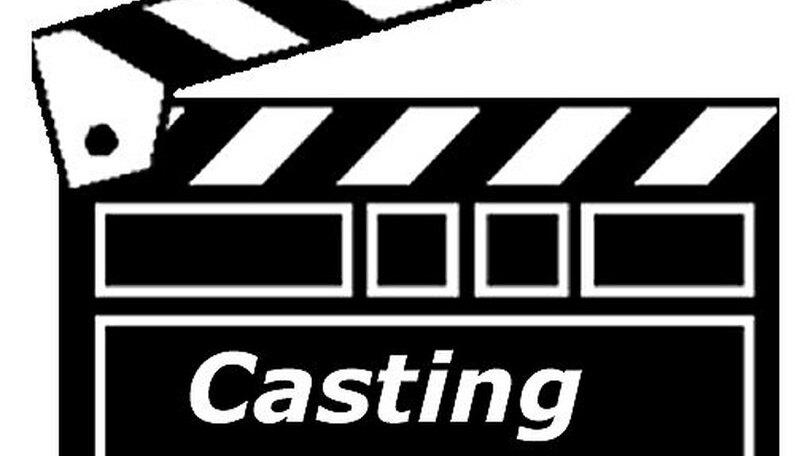 If you catch wind of one, try to contact the producers and solicit yourself to be on the show. This tip is not practical for most people, but it's worth mentioning. If you have some writing credentials, try freelancing for your local newspaper, doing previews and reviews of concerts in your area. If you hit a roadblack trying this, consider writing for very small publications or free newspapers. You could even offer to work for free. If they accept, you can gain free tickets, VIP passes, press seats, and other perks if you are a press member writing a story. Also, you may be able to set up interviews with people before their shows, either in person, but usually over the phone. 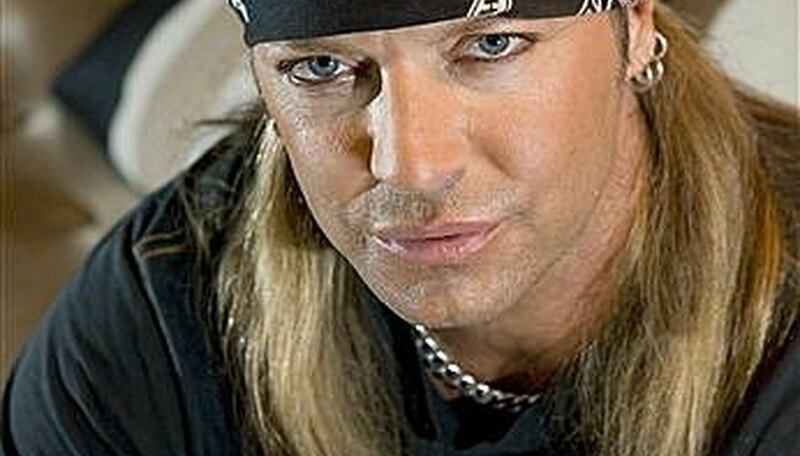 Imagine getting a phone call from Bret Michaels. It certainly is possible, if you are a member of the press previewing one of his shows. How Does a Singer Get Discovered?